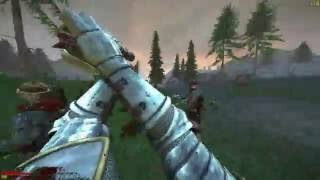 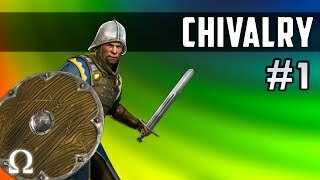 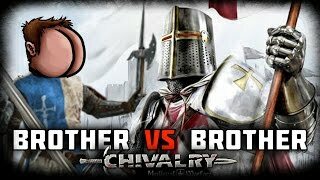 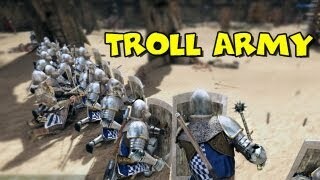 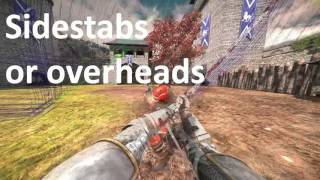 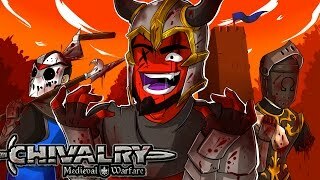 Chivalry: Medieval Warfare - TIME TO DUEL!!!! 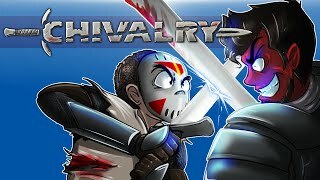 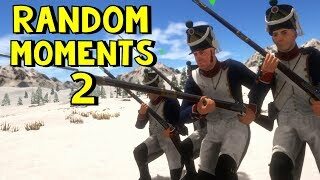 1v1 matches! 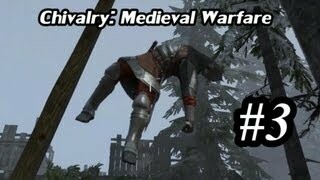 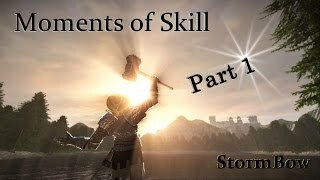 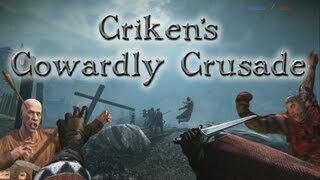 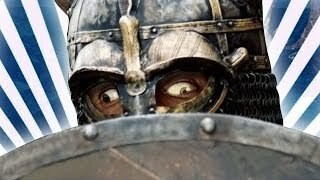 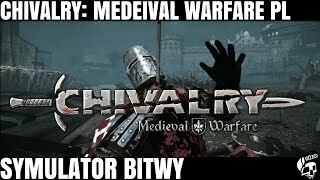 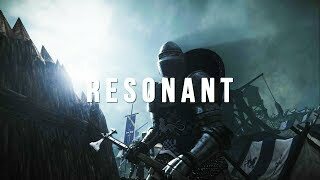 Chivalry Medieval Warfare - Is It Dead?